Clare Norburn and Rory McCleery discuss how this unique musical experience was devised and developed. 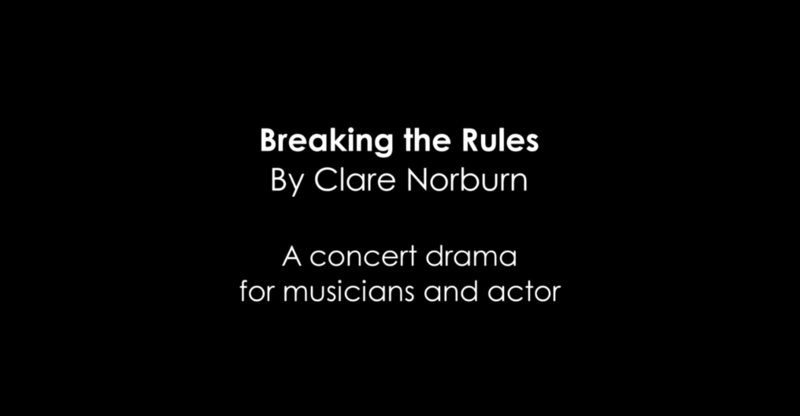 Clare Norburn’s acclaimed concert-drama explores the last agonies of the 17th century composer Carlo Gesualdo who, having jealously murdered his wife and her lover, poured his pain into deeply and unconventionally expressive music of torture and regret. 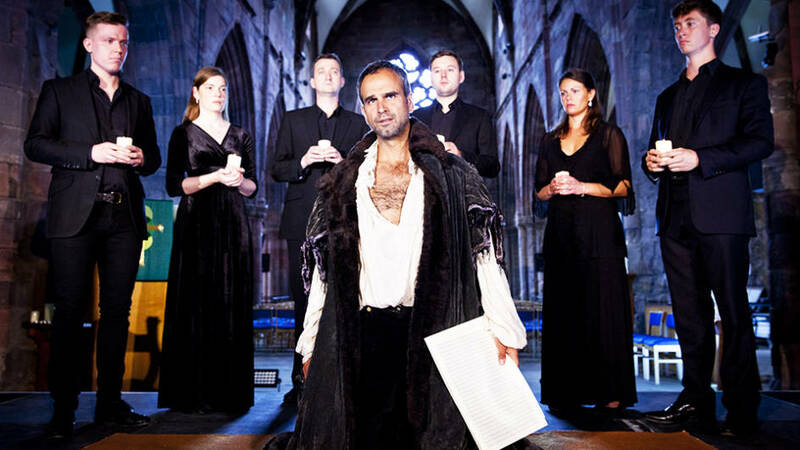 Breaking the Rules blurs the boundaries between a one-actor play and a concert, exploring Gesualdo’s strange world and extraordinary music, brought to life by the singers of The Marian Consort. They provide the soundtrack to Gesualdo’s mind on the final night of his life, as he contemplates his own mortality and the tumultuous events which have led him to this moment.